New high-tech shoes and insoles have been developed that can help elderly, ill and disabled people walk without fear of falling over. 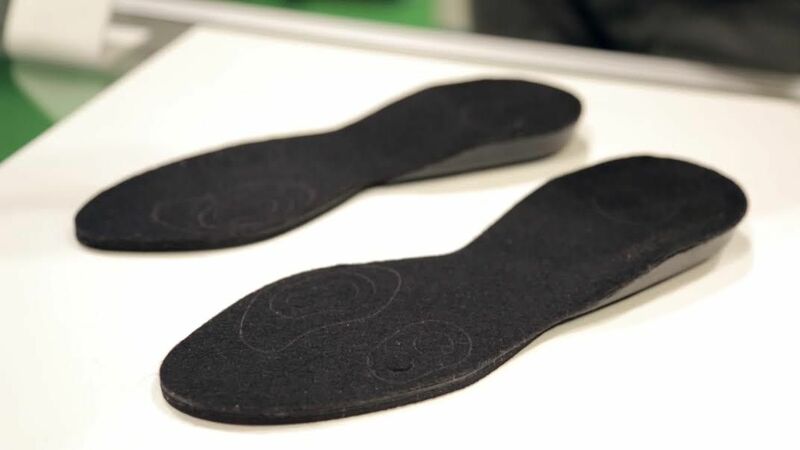 Unveiled at the Wearable Technology Show in London on Tuesday, the Path Feel insoles and Path Finder shoes from U.K. startup Walk With Path provide tactile feedback and visual cues to assist walking. 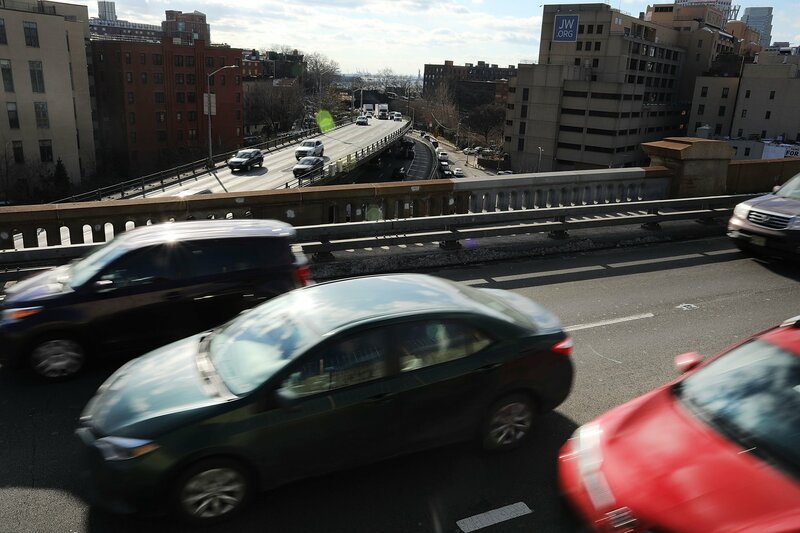 “If you walk and you don’t have a good feeling of the ground, you’ve got to be very careful, you keep checking every step, you need to look at the ground and see how you put your leg on the ground,” Iddo Wald, a design engineer at Walk With Path, tells Newsweek. “Path gives the confidence needed to walk without falling. The intelligent insoles and shoes are designed to assist people who suffer from peripheral neuropathy—a condition brought about by a wide range of diseases, including diabetes, multiple sclerosis and Parkinson’s Disease. 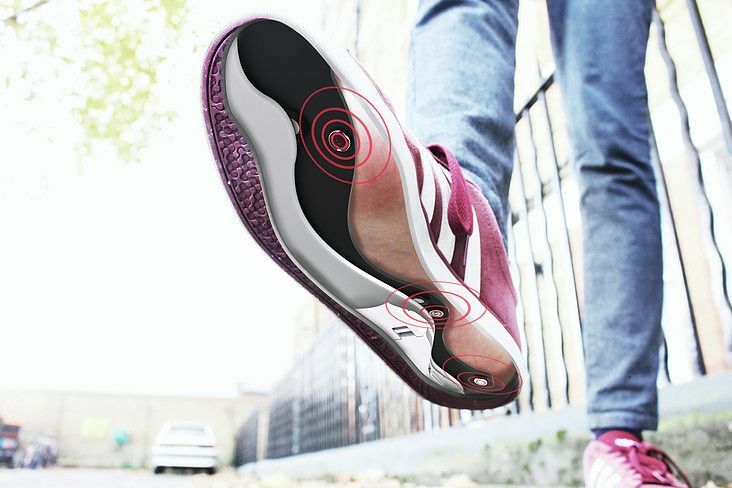 Pressure sensors in the Path Feel insoles provide haptic feedback that vibrates the wearer’s foot and informs them when it is touching the ground. 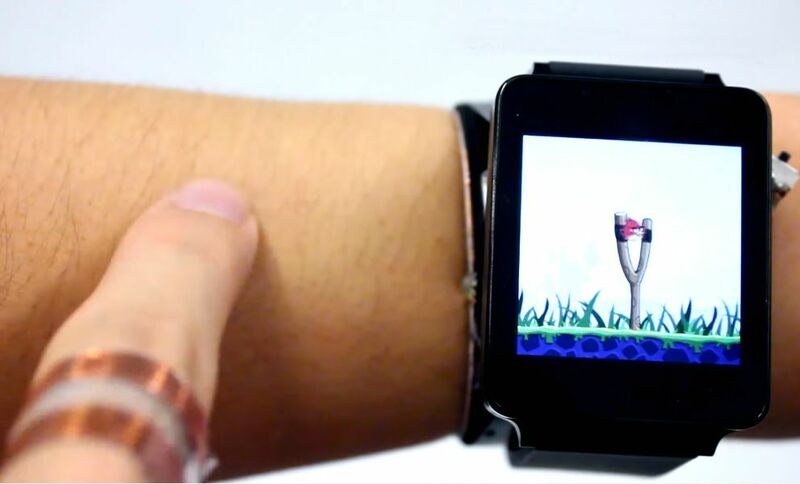 A companion app also gathers data in the hope of better understanding peripheral neuropathy. The Path Finder shoes are designed specifically for Parkinson’s patients who suffer from freezing of gait—a disabling clinical phenomenon that prevents people from walking or causes them to walk with extremely short steps. Lasers projected out of the shoes in a green line aim to provide visual clues to help the sufferer focus on putting one foot in front of the other. According to the National Parkinson Foundation, 38 percent of people with Parkinson’s suffer from falls each year, while AgeUK estimates one-in-the people over the age of 65 fall over. The hope is that both the insoles and the shoes can help bring those numbers down. Both products are currently in the prototyping stage, with several London universities conducting trials. 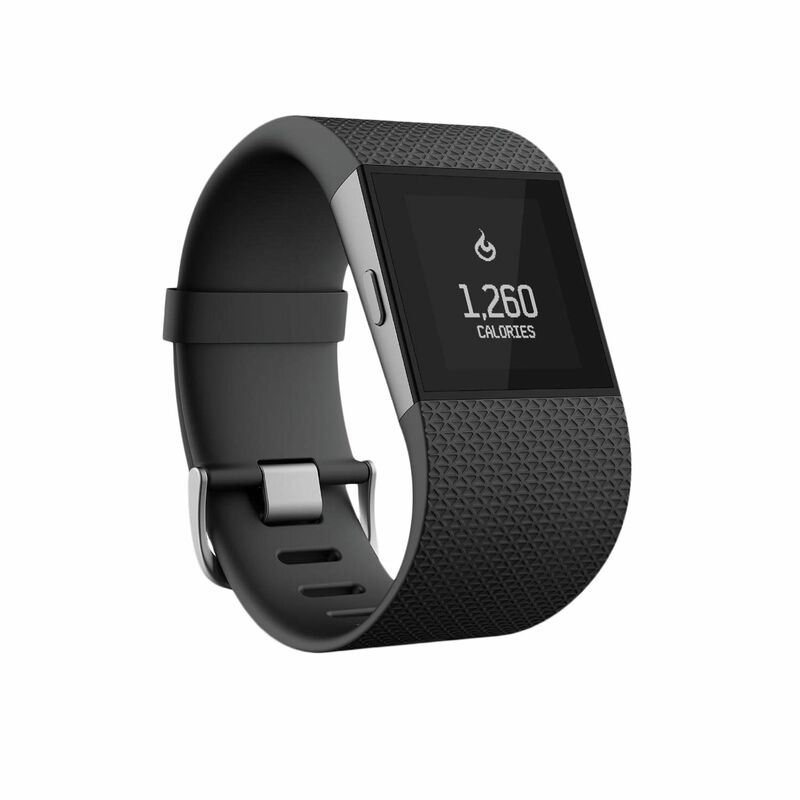 Early tests have seen some users reducing their freezing of gait by over 50 percent. 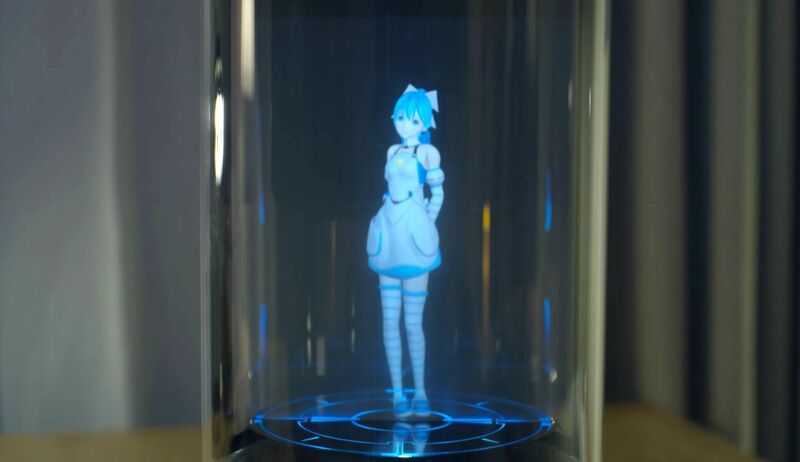 Can Intelligent Machines Mimic Sentience?